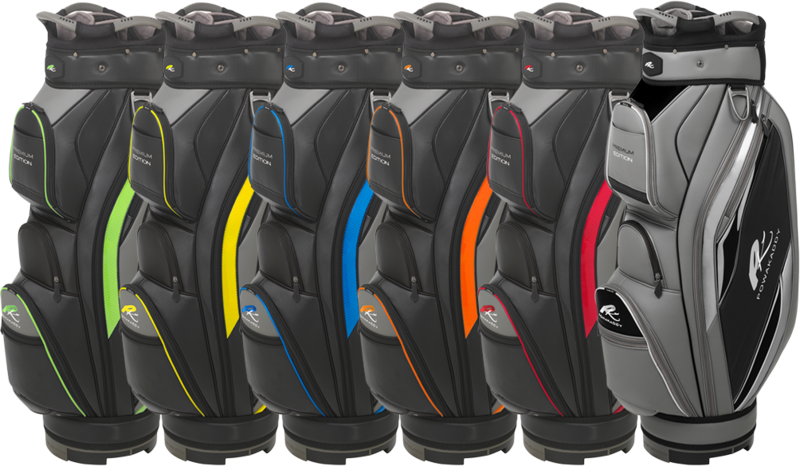 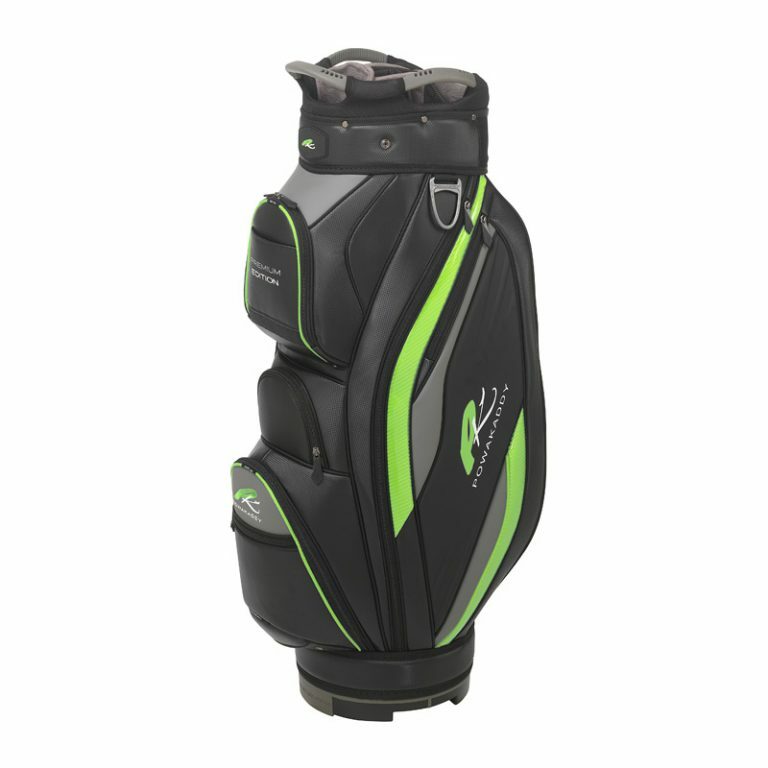 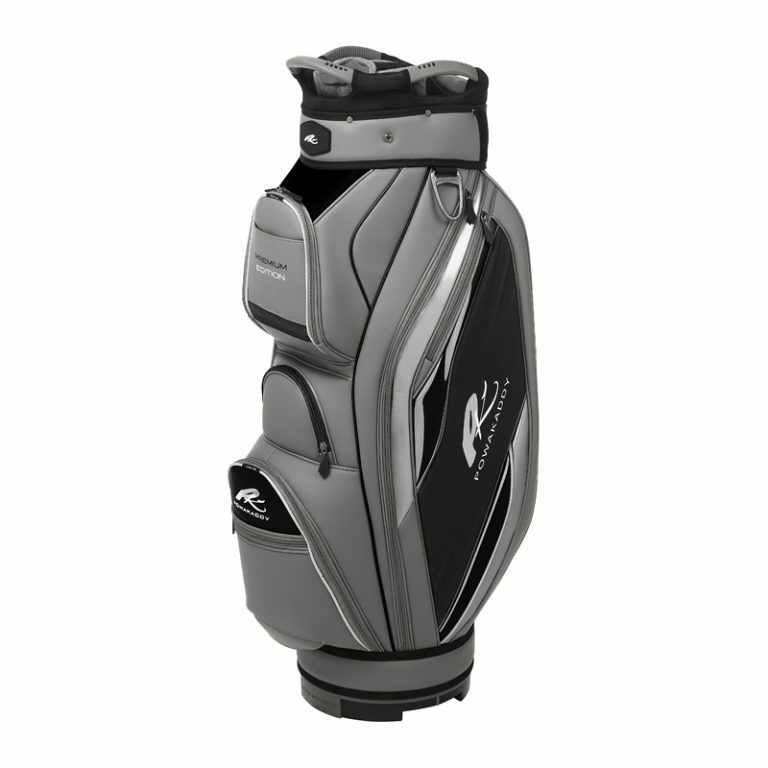 The bestselling Premium Edition bag is for golfers seeking exceptional performance with a feature packed premium design. 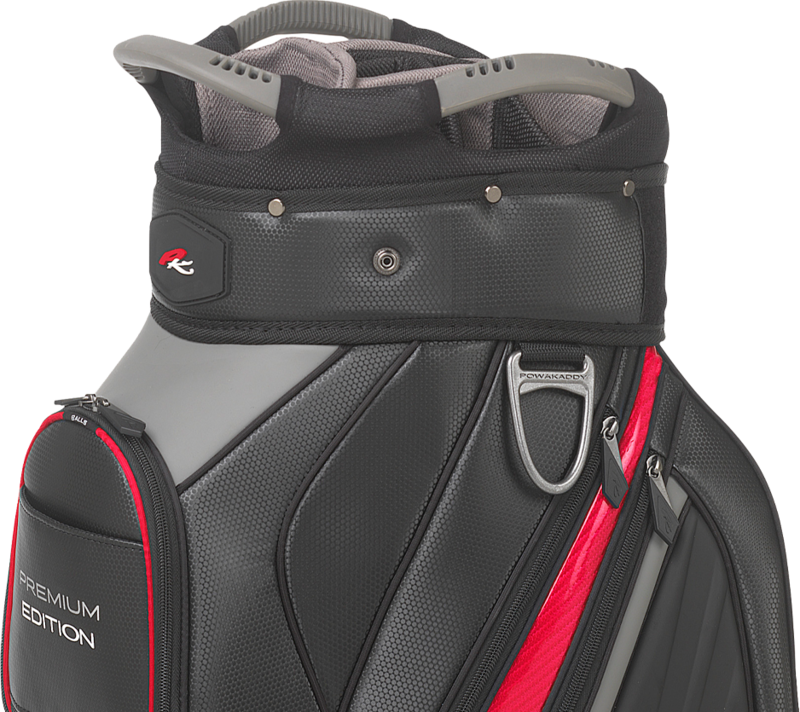 The new 2019 Premium model is constructed from the latest lightweight vinyl and PU materials. 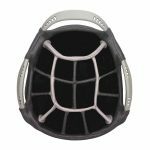 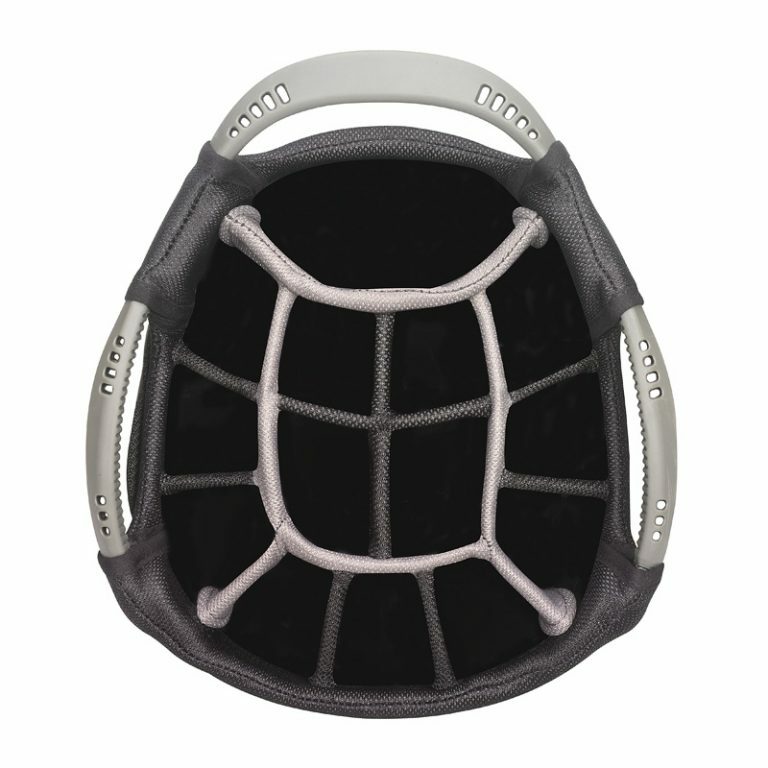 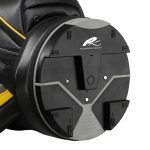 A new 3 handle divider top incorporates a large integrated putter bay designed to accommodate larger putter grips whilst the 14-way divider system gives each club a place to prevent snagging whilst retrieving or replacing your club. It features 8 spacious storage pockets for all your golfing essentials including water resistant valuables pocket, insulated cooler pocket, apparel pockets, accessory pockets & more. 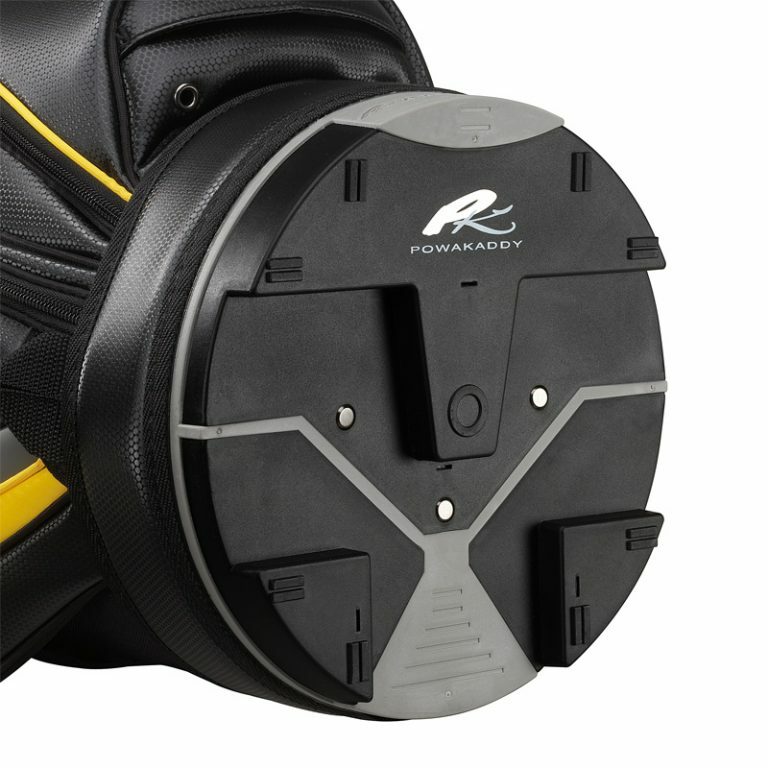 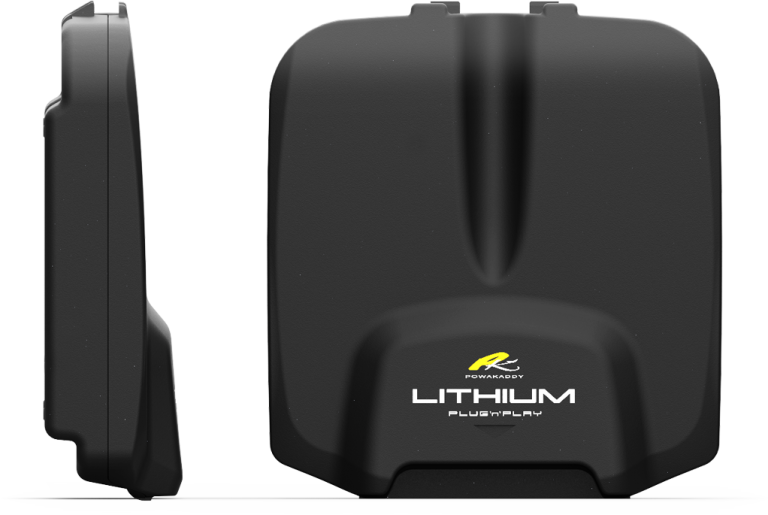 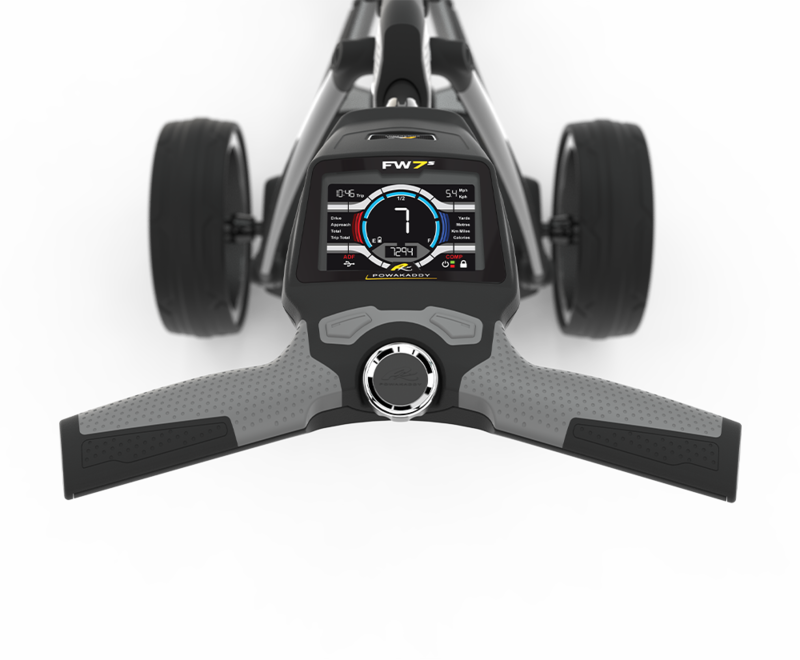 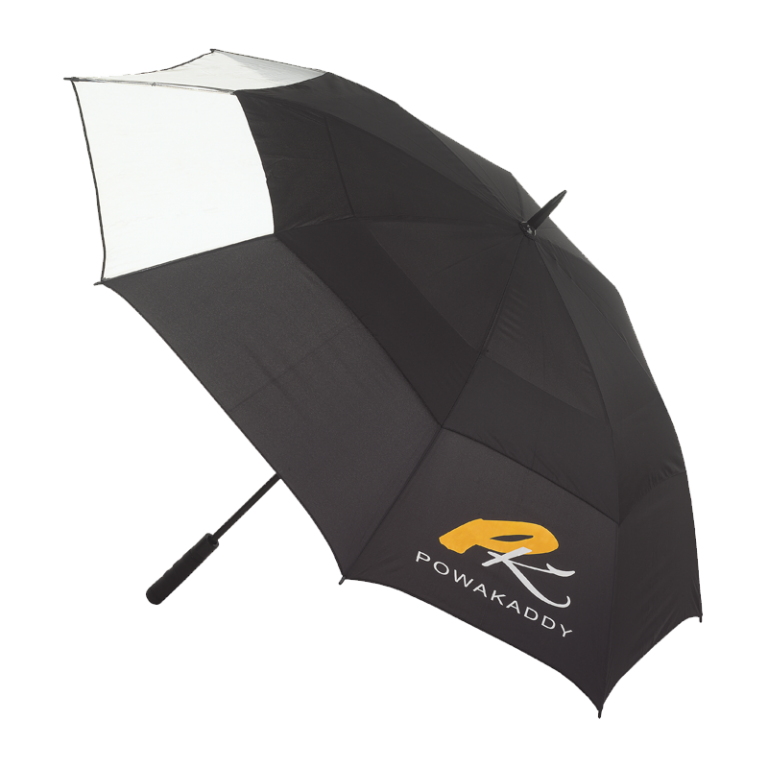 The PowaKaddy Key Lock system on the base of the bag stops lateral movement of your bag when used with a PowaKaddy electric cart for greater stability.